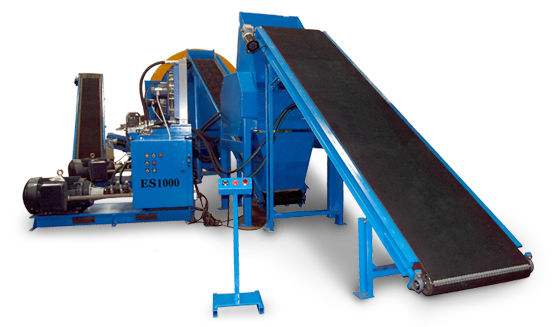 The ES2000 is a massive high torque, high volume shredder used in custom systems for semi and super size tires or any tough job. 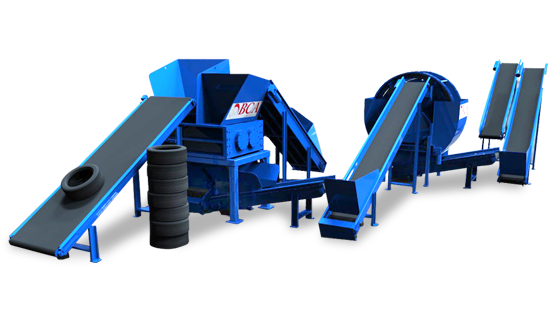 The PD1000 is a general purpose portable shredder for tires, waste and much more. Rental Program is available! Get into the mulch business now! 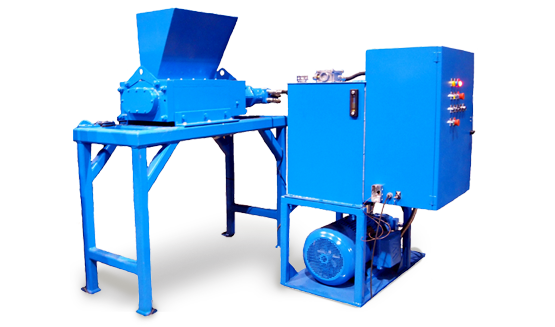 The most affordable mulch system on the planet using our patented single pass machine. The PD1000TIF is the only portable shredder you can recycle a tire to chip and pull behind your truck. NEW Rental Program! The ES1000 is workhorse, not a showhorse and has all the features you need for a reasonable cost. 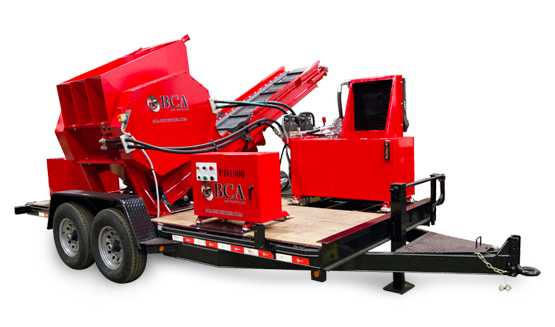 View BCA's product line of industrial shredders and recycling equipment. BCA has a full in-house machine shop for a large variety of metal fabrication and welding projects. Combined with our product development services, we can assist you from start to finish. What is shredable? Many items are able to be shredded and recycled into reusable materials. Other items can be shredded to reduce waste. Check out our New Rental Programs for the PD1000 and PD1000TIF Portable Shredders! 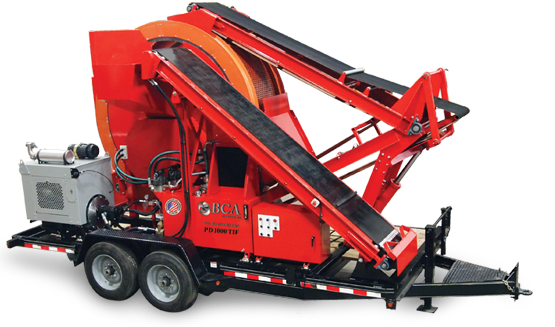 To get a quote please call us at 414-353-1002 or email us at sales@bca-industries.com.